Keep in mind that although I love making lists I’m not big on prioritization. I get enough of that working as a nurse. So be warned, this list is in no particular order, ascending or descending. 1. The heroine, Ora, is not a midwife, she’s a nurse. Surprise! 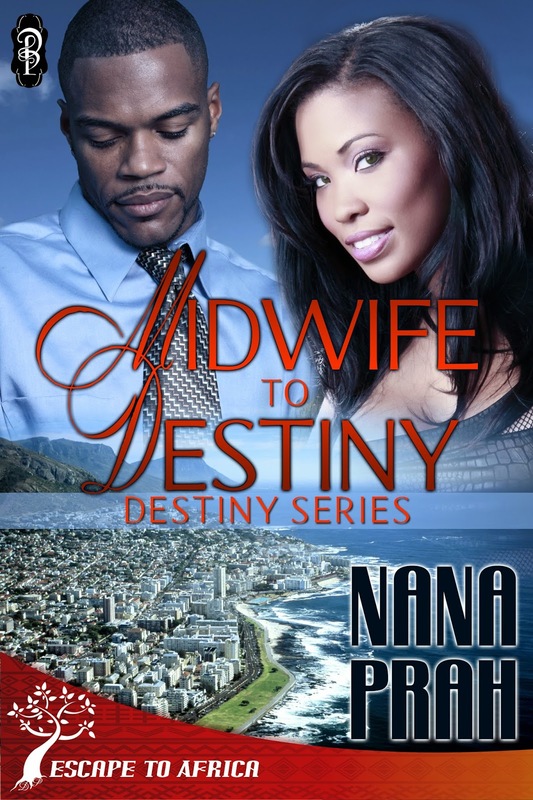 Her cousin Esi who helps set Ora and Jason up the second time around is the midwife in the story. 2. I actually went on the tour bus that Ora and Jason take in Cape Town. Unlike Ora, I didn’t have the pleasure of meeting the man of my dreams there. 3. Jason is a beta hero. A man who’d move from one country to another to capture the heart of the love of his life kind of man. 4. Ora doesn’t own a car. She doesn’t mind taking public transportation, but won’t refuse a ride. 5. Ora never loved the man she was engaged to at the beginning of the book. She never loved any of the men she’d been pseudo-committed to, until Jason came along. 6. Jason likes to share his desert while Ora never even offers him a bite of hers. That’s how seriously she takes her sweets. 7. Ora will make you want to shake her- twice. If you want to do it more times than that, I suggest you get some help for your anger management issues. 8. Strong, stubborn Ora learns how to deal with what she considers one of the dirtiest words in the English language. Emotions. 9. 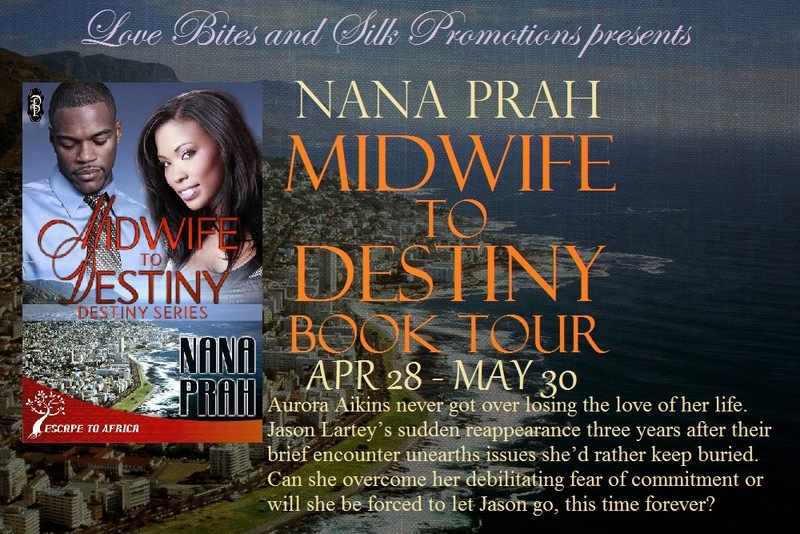 Midwife to Destiny is a fast paced, entertaining romance which is set in South Africa and Ghana so you get a little bit of world exposure. 10. Esi, Ora’s cousin, and Adam, Jason’s best friend are the comic relief in the story. Ora and Jason are cool people while Esi and Adam are the attention seekers (Stay tuned for Book 2, Destiny Mine). He lifted both of his eyebrows. Jason broke out into laughter that lasted for a full minute. When he got control of himself, he wiped the tears from his eyes. Nana Prah was born in Ghana, West Africa, raised in the US and currently resides in Ghana where she loves her job as a writer and nurse educator. She has been writing since she can remember (in her journal) and has been an avid reader of romance novels since the eighth grade. She has finally been able to utilize the years and years of inadvertent research into writing her own romance novels where love always conquers all. Thanks for having me on. I'm in love with lists and this one was a pleasure to create. You're welcome, Nana. I loved your book. Ora is a tough lady to seduce but Jason was the right man for the job. I used to watch Grey's Anatomy, but not for a long time now.